 Calling all ASMP members from Minnesota! ASMP-MSP has launched its new web site! We want to feature some good images, representing our strong local talent on the new national platform. If you are interested in the having your work featured on the ASMP-MSP web site, please send us your best photos! The fine print: No cost for ASMP members to submit images, but no payment from ASMP-MSP to you if we decide to use your work! We will give you credit on our web site and will never resell or relicense your photos without permission. This is not a contest, but also not a guarantee that we will publish your images.